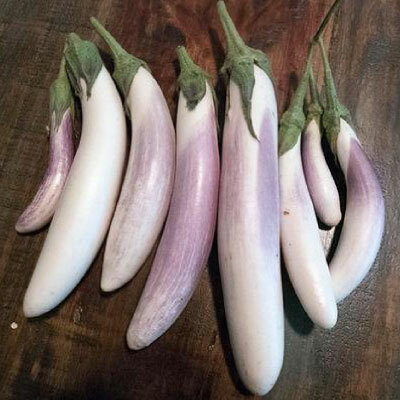 Limited on space? 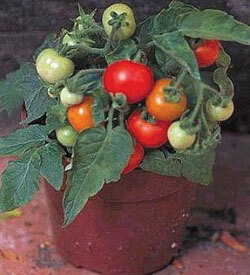 Container gardening is a great way to get the most out of limited space. 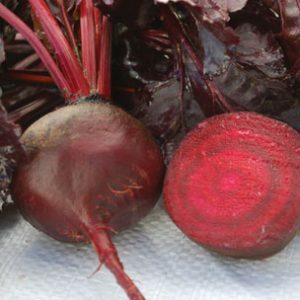 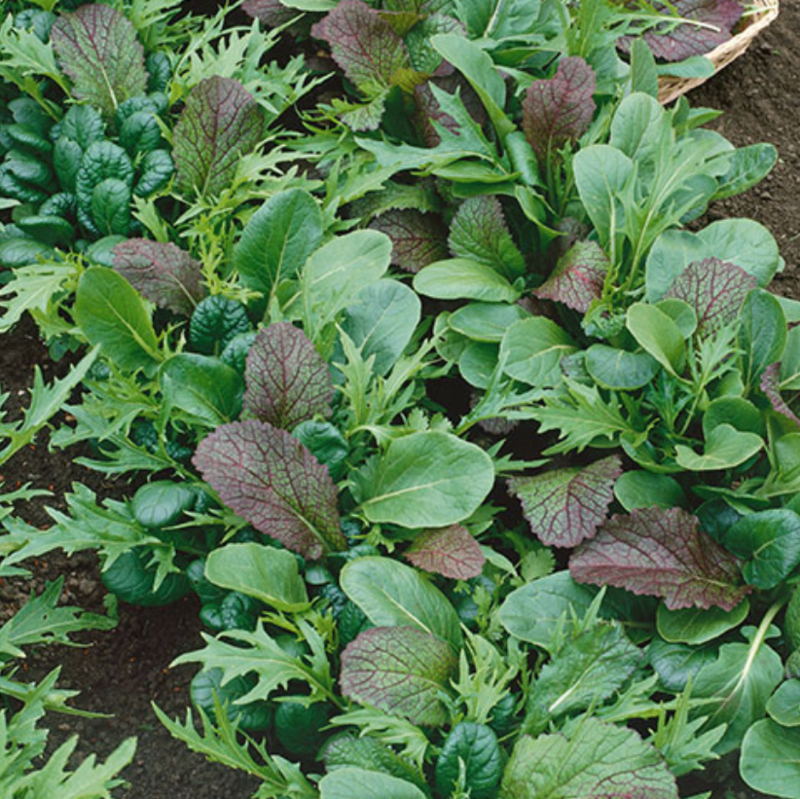 The vegetables below are great for square foot gardening. 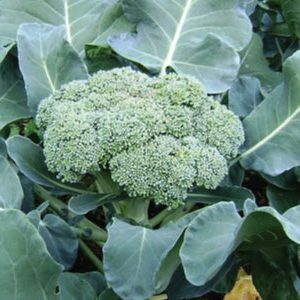 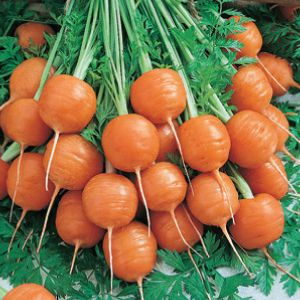 Grow vegetables on your deck, patio or porch with these vegetables that do great in containers and small space gardens. 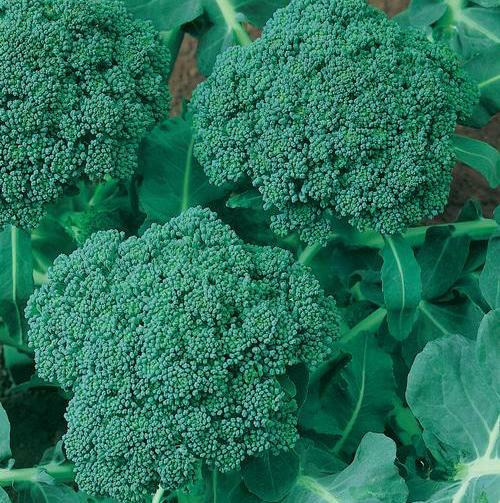 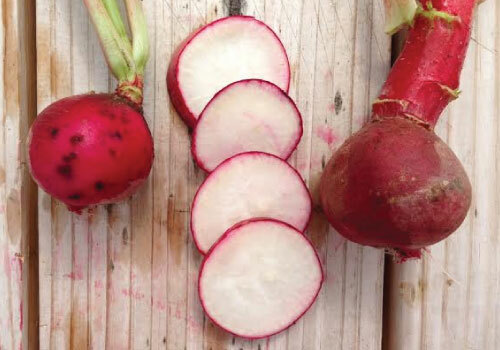 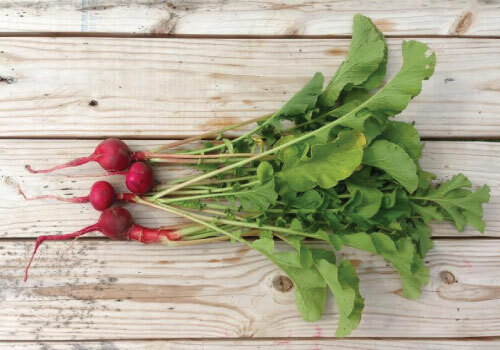 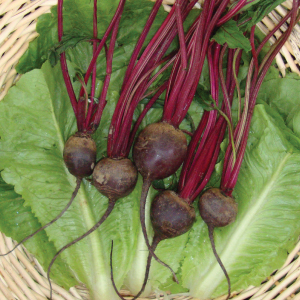 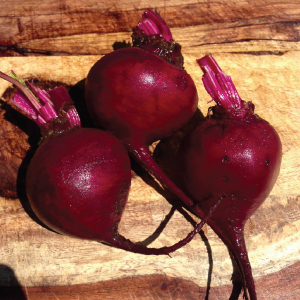 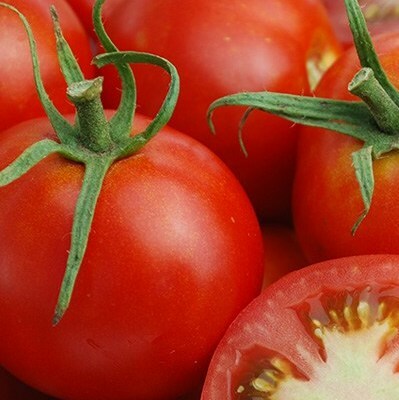 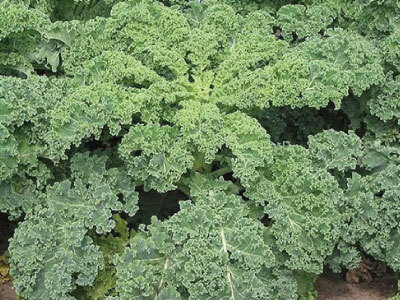 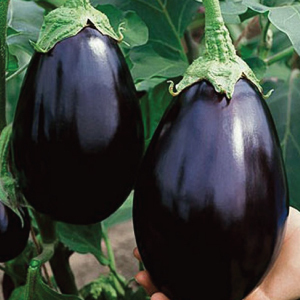 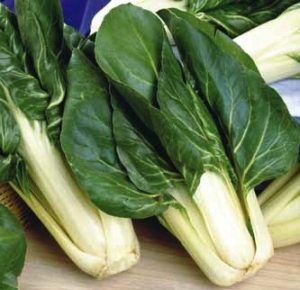 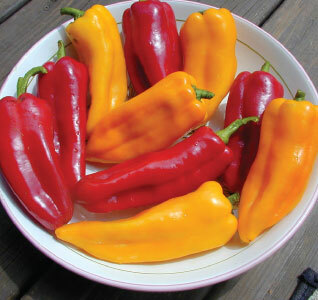 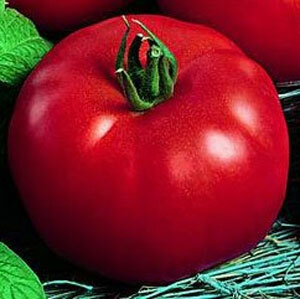 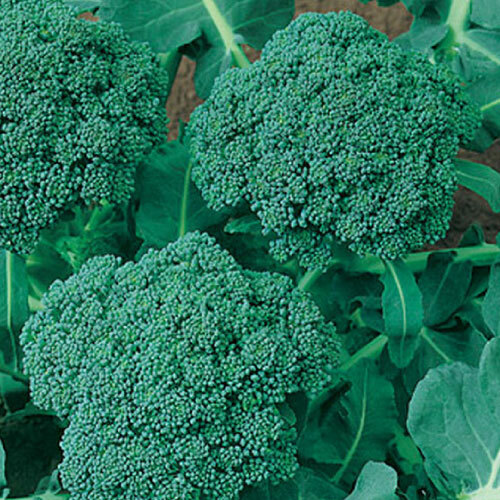 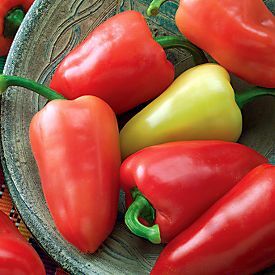 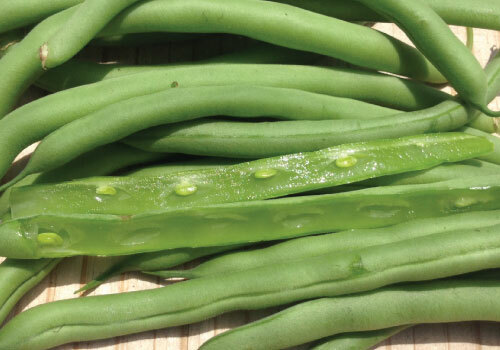 These container vegetables were chosen because of their compact growth habit and high yields. 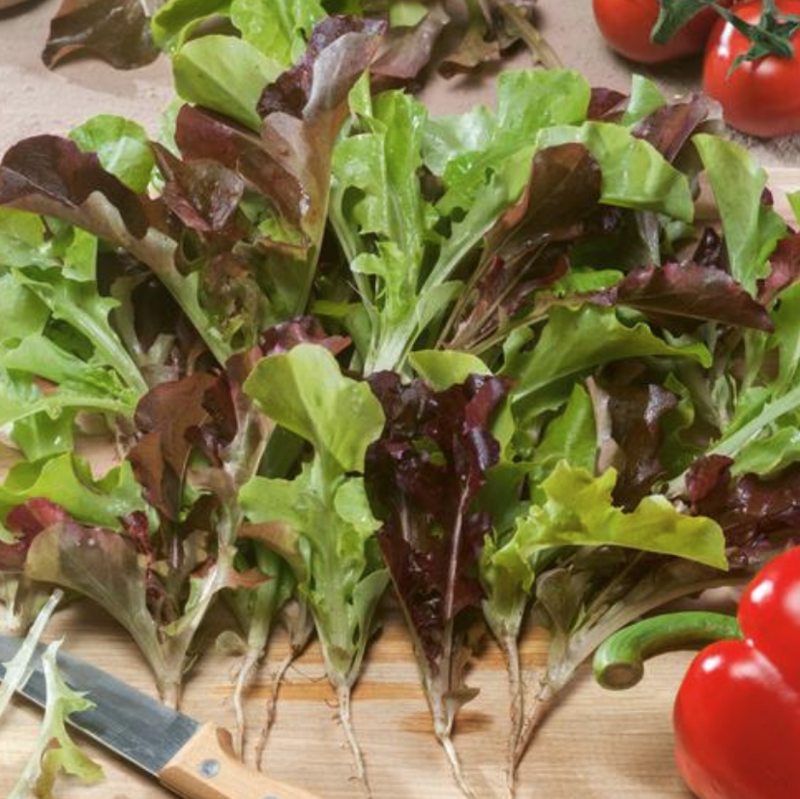 All the varieties in the Bistro Blend have been selected for sweet flavor and thick leaves that stand up well in a rough chopped salad. 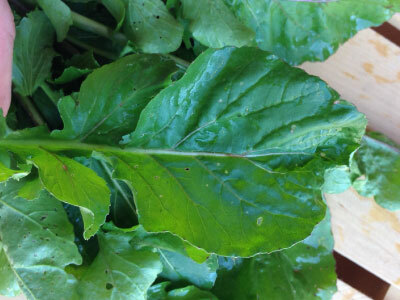 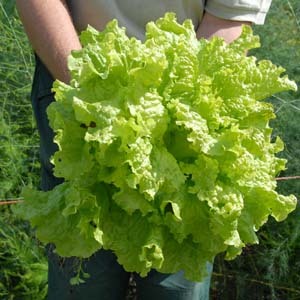 The large upright, compact leaf-type of the Black Seeded Simpson Lettuce produces delicious light green, wide, curled leaves. 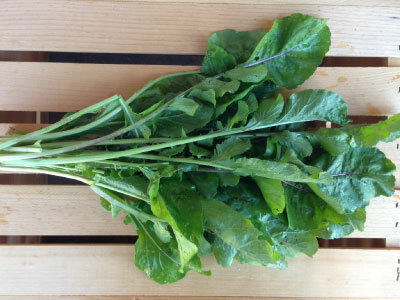 The Braising Mix Blend is growing trend in the market which uses a blend of different delicious mustard and arugula varieties. 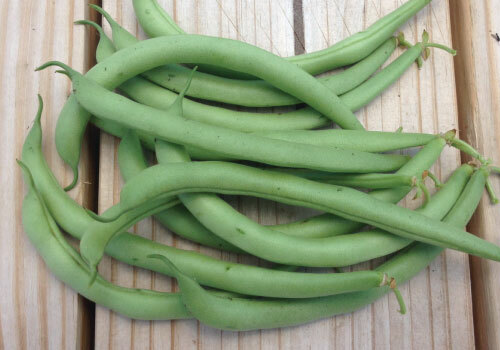 The Contender bean is a stringless bush bean that produces a huge yield of tender beans that have excellent flavor and very reliable. 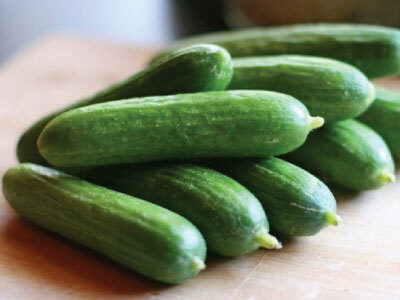 The Green Finger cucumber is a Beit Alpha type with a small seed cavity that has nice green thin skin and an exceptional taste! 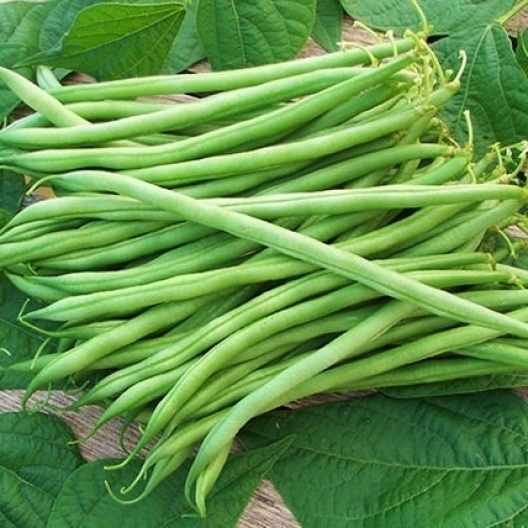 The Kentucky Dreamer bean is an improved Kentucky Wonder Bush bean that was developed to produce a high concentrated pod set. 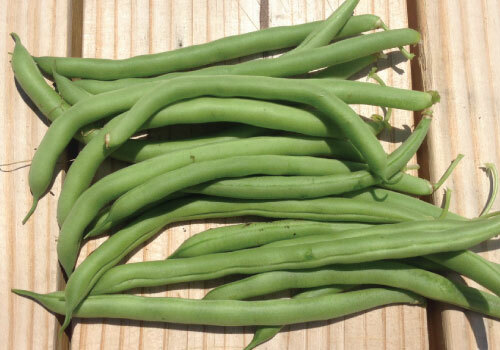 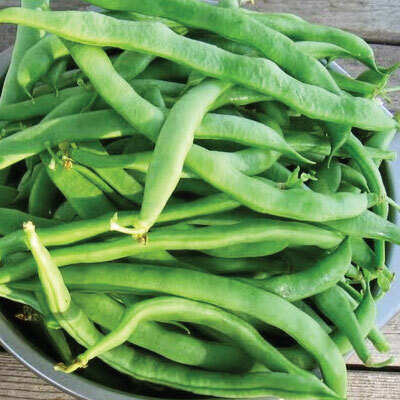 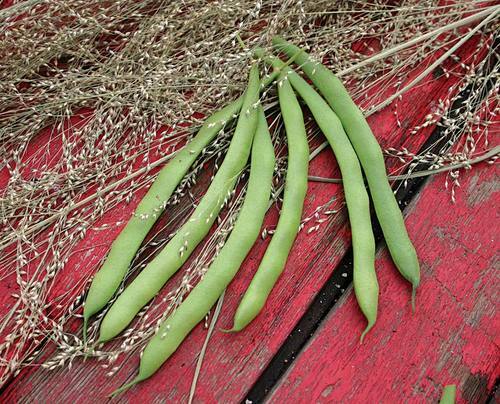 The Kentucky Wonder 125 Bean matures early than most bush beans and produces beans in clusters over a long season, it truly is above all others! 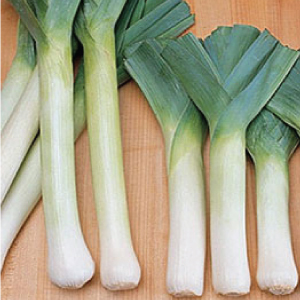 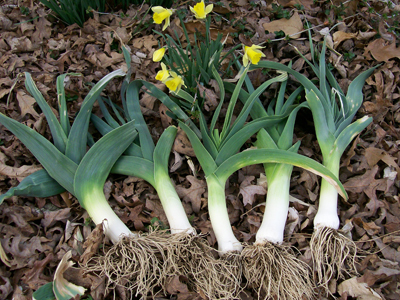 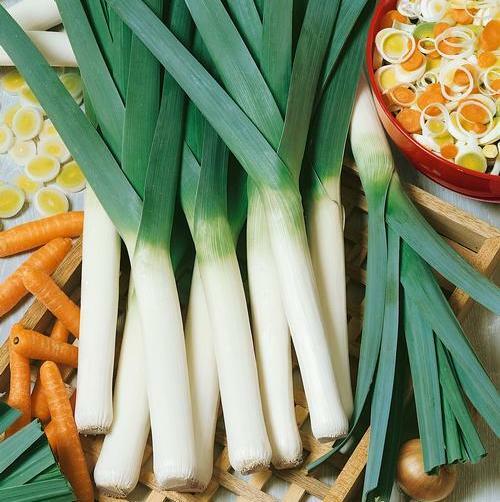 The King Richard Leek is a summer type, non-bulbing leek variety that grows to 12" in length that has green leaves with white inside. 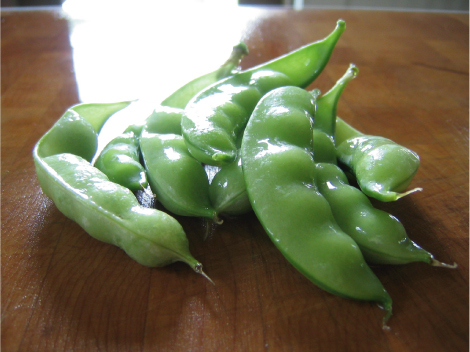 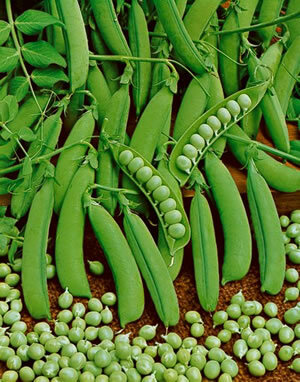 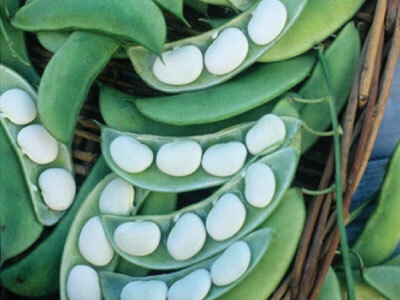 The Little Marvel Pea produces small bright green pods with luscious, sugary peas that stay tender and sweet even when fully ripe! 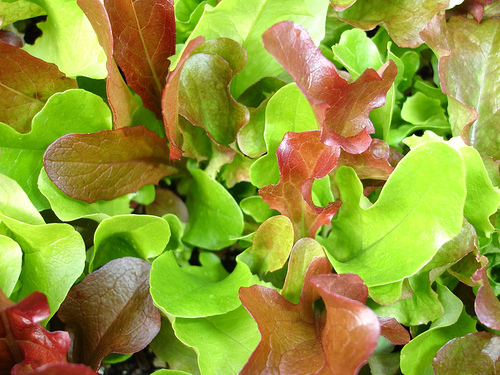 The Mesclun Salad Mix is a mixture of light green to emerald, and bronze to deep red lettuces that are a perfect addition to any salad! 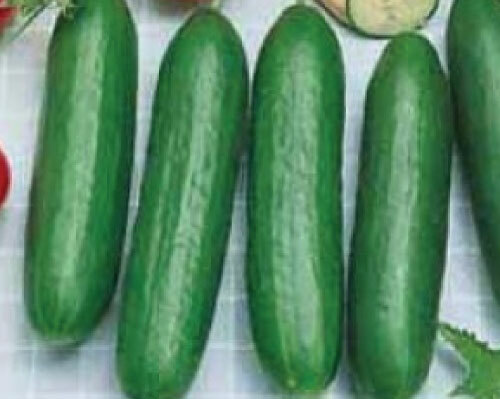 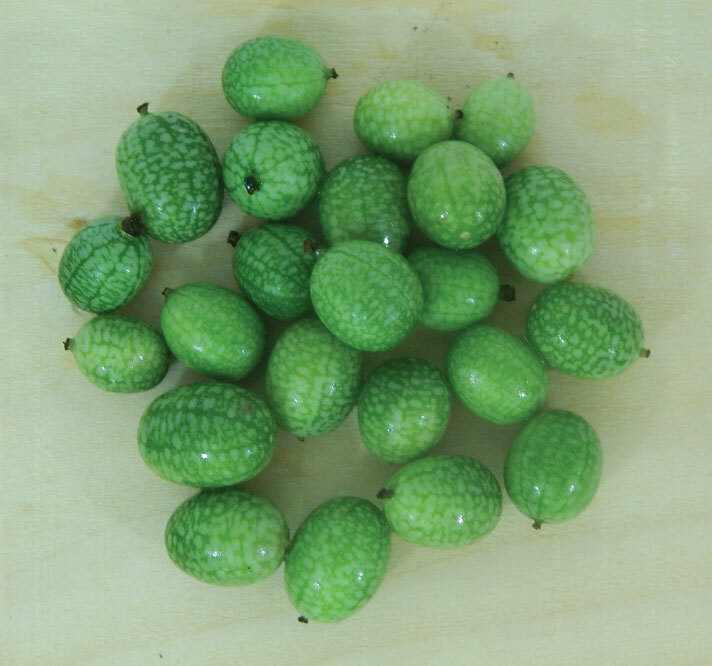 The Mexican Sour Gherkin cucumber said to be the most cold-tolerant of all cucumbers, and will continue to fruit until the first frost. 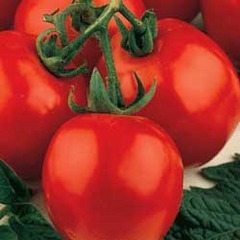 The Micro Tom Tomato is the perfect little cherry tomato variety for growing in tight places, ideal for windowsills and patios! 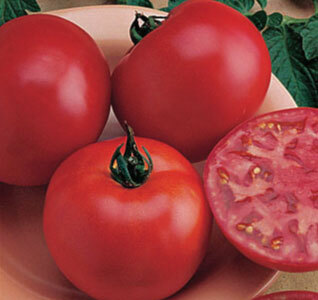 The easy to grow Patio Tomato thrives in pots, patio containers, and small gardens, truly good things can grow in small spaces!